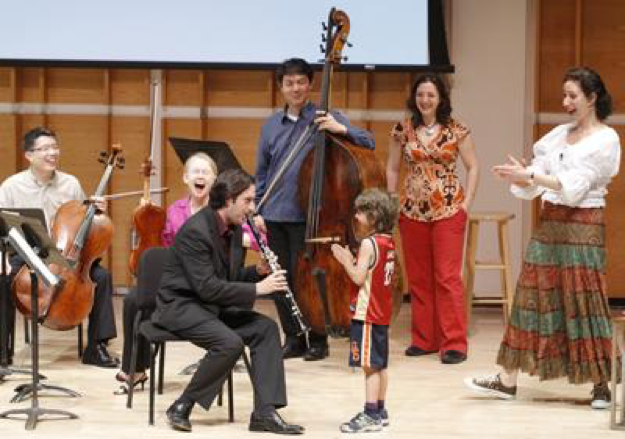 The Very Young Composers Project, for students ages 8 to 10, was created by Jon Deak, New York Philharmonic Associate Principal Bassist and Composer and consists of 15 after-school sessions per school year. The program features lessons on music composition as well as demonstrations of instruments by other Philharmonic musicians. It produces tangible yearly events—music compositions by students that are presented publicly at school recitals, graduation ceremonies, and at other community events. 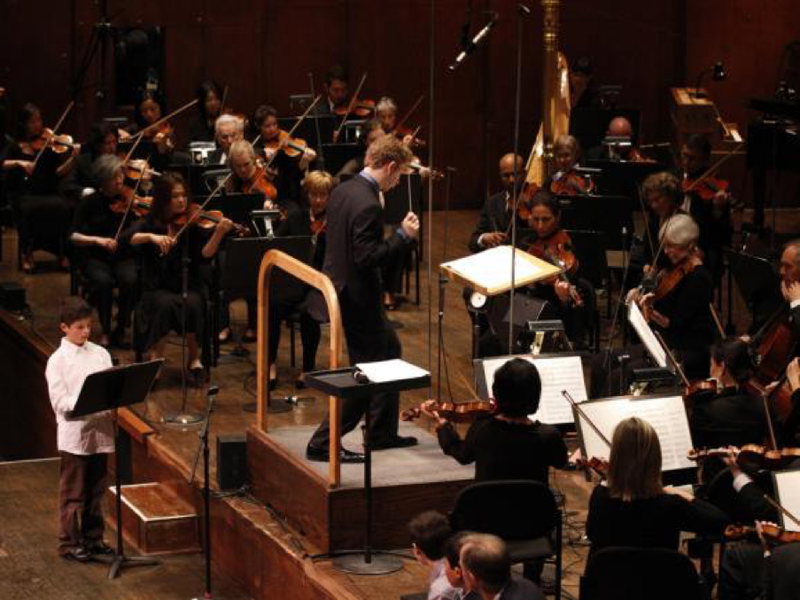 Education at the New York Philharmonic reaches 50,000 children and adults in live musical engagement, and hundreds of thousands more in online learning. Very Young Composers unlocks students’ musical imaginations, enabling them to compose music for members of the Philharmonic. Their works are heard in many venues, including Young People’s Concerts for Schools®.